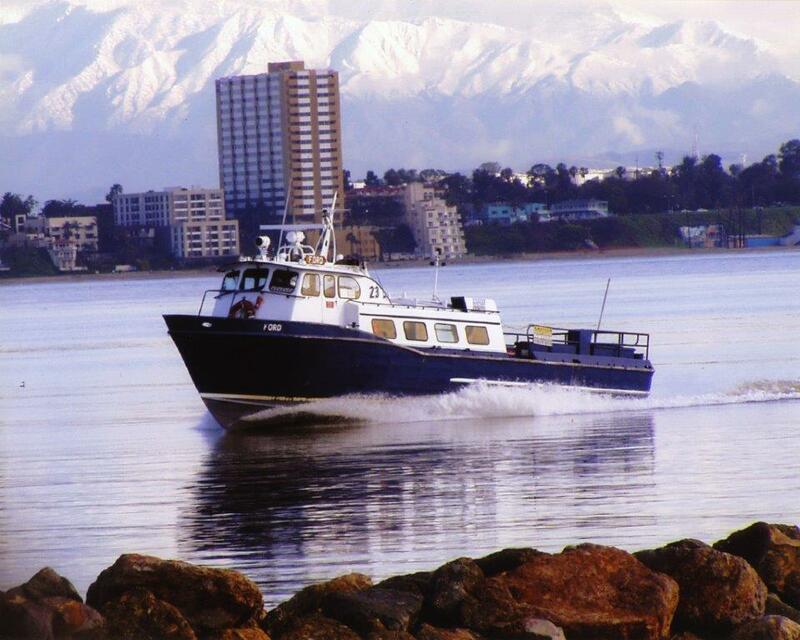 Long Beach - Sause Bros.
Our crew boat operation specializes in transporting workers safely to and from the harbor’s oil-producing islands 24 hours a day, 7 days a week. Our tugs and barges have been specially designed and constructed in our shipyard to serve island customers’ ferry equipment and materials safely and reliably. Our ship assist tugs help to keep the busy ports of Los Angeles and Long Beach safe and efficient. Our harbor tugs serve all the major marine construction companies in the Los Angeles/Long Beach harbor area, moving a variety of equipment and cargo. 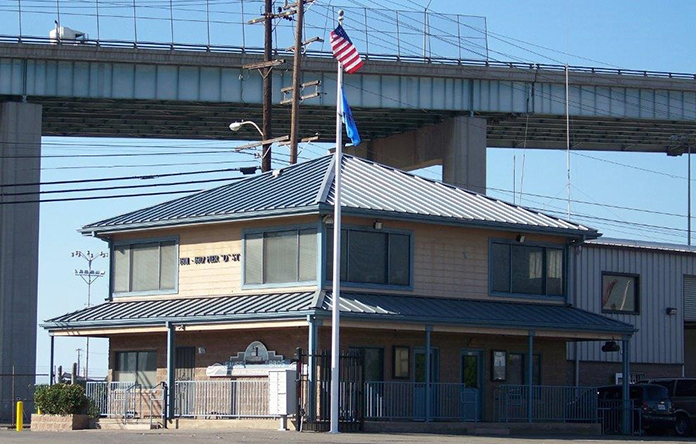 Sause Bros. has over twenty five years of experience serving Mexico ports from Long Beach. We have three bases of operation where you may find career opportunities with Sause Bros. For employment inquiries in the Long Beach area, please leave a message on our employment line at (562) 901-0365, or send resume and inquiry to our Long Beach Administrative manager at: LBEmployment@sause.com Note: When sending resumes, please indicate the position(s) you are seeking. We are an Equal Opportunity Employer.